We all like watching skilled drivers pull in front of their competition, edge around corners, and defy all the odds to take the trophy at the end. Formula 1, NASCAR, the Indy 500 – whatever the case, there’s no denying just how popular motor sport racing truly is. But most of this kind of racing is done in relative safety; on a track maintained by professionals, and with little to no environmental hazards to impede their progress. Then there are the off-road races and tournaments, tracks so difficult that even the most seasoned drivers piloting some of the best off-roaders in the world sometimes have serious trouble. Whether it’s sprinting across a barren desert or pushing relentlessly through thick jungle, the off-road niche is one that not everyone has the stomach for, and one that even fewer have been able to see to the end. These are the events that push the teams and their vehicles to the absolute limit, where the slightest mistake can sometimes end in disaster. 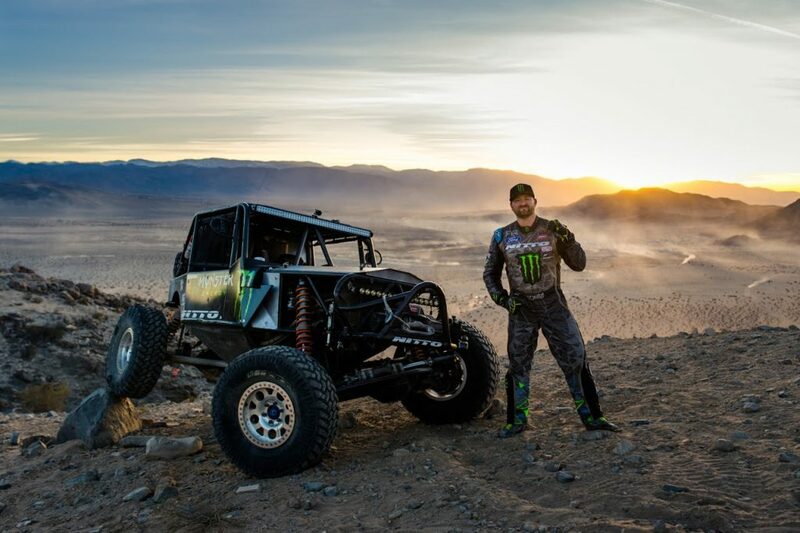 Much like cad casino bets, off-road racing is all about knowing the risk, and then going for it anyway. With that in mind, these are the five toughest races in the world right now. While it’s not set in dense forest or lifeless desert, the IOM TT is nonetheless one of the most perilous races in the world, one that has cost the lives of 239 riders of the years. First started in 1907, this is motorcycle-exclusive event has some sharp turns and corners that often come out of nowhere, leaving the rider very little time to react. Add that to the already inherent danger of an open vehicle like a motorcycle, and it’s understandable why so many have lost their lives. 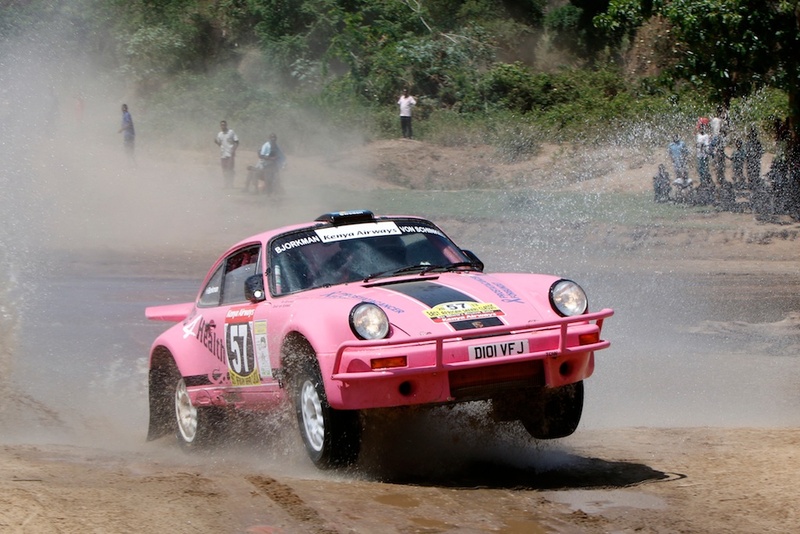 While younger than some of the other races on this list, the East African Safari Rally is one that is always undertaken with extreme seriousness. East Africa is a dangerous piece of the earth, and if it’s not the local wildlife or flora causing a problem, it might just be one of the many civil wars that ravage the eastern side of the continent. Set in the Austrian Alps, the riders have to try and make up the side of a working mine in order to win. It’s not as simple as it sounds, as loose shale and gravel make it next to impossible to keep their bikes upright. Of the many thousands that have entered, only a handful has ever made it to the top. Even those who aren’t interested in racing will more than likely have heard of the Dakar. While the race was once set between Paris and the capital of Senegal, it has since been moved to South America. There are few other races in the world that have seen the same amount of determination, failure, and destroyed vehicles. While it’s not set in the most inhospitable in the world – a Mexican desert- The Baja 1000 still holds the title of the world’s deadliest race, in big part due to the spectators booby trapping the course. This has lead to the destruction of multiple vehicles, and seen many racers put in harm’s way.